Some people seek out celebrity status by bringing attention to themselves to make that happen. But there are a few very special people in the world who have no such desire to become famous and yet that's exactly what happens to them within the natural course of doing what they love and are passionate about. That certainly describes today's interview guest Pete Evans, perhaps the most famous TV chef in Australia. 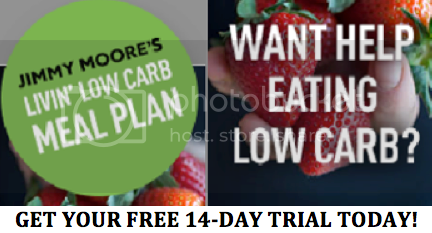 He has taken his joy for cooking professionally and combined it with a healthy emphasis on a low-carb, high-fat version of the Paleo diet to help make the people of his country and around the world better off in their weight and health than they've ever been before. 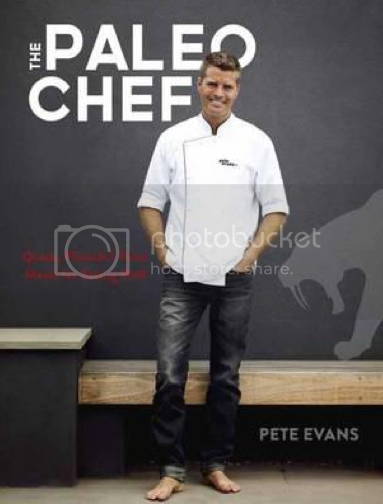 Now Pete has brought a bit of that Aussie flair to the United States with the release of his new book The Paleo Chef: Quick, Flavorful Paleo Meals for Eating Well. 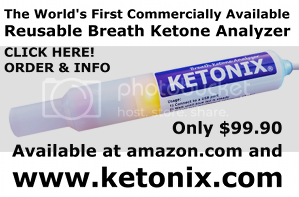 Listen in as Jimmy and Pete share about the challenge and opportunity that comes with bringing a real foods-based LCHF-infused Paleo diet to the masses.